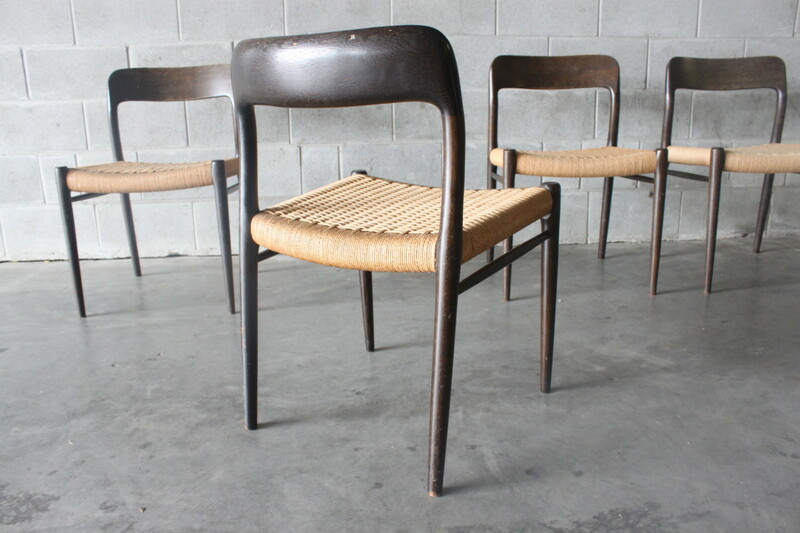 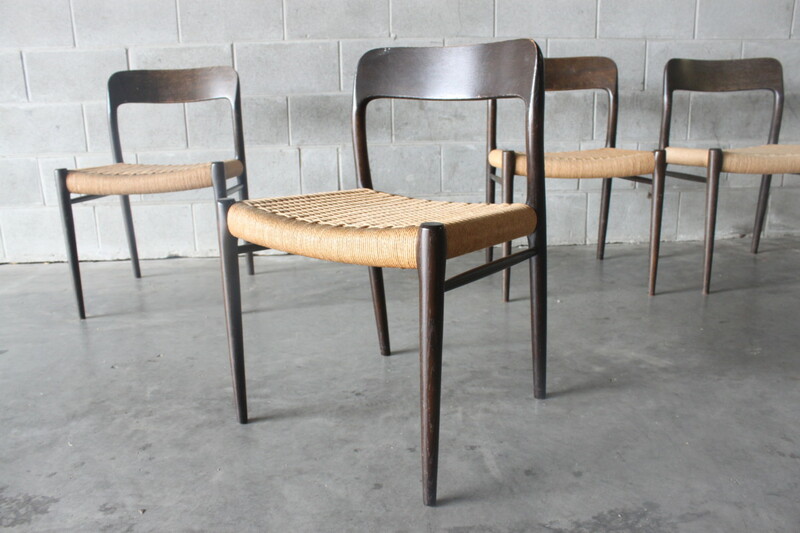 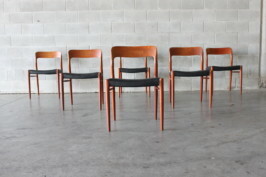 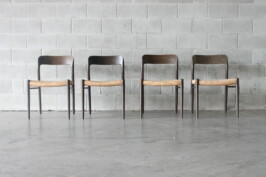 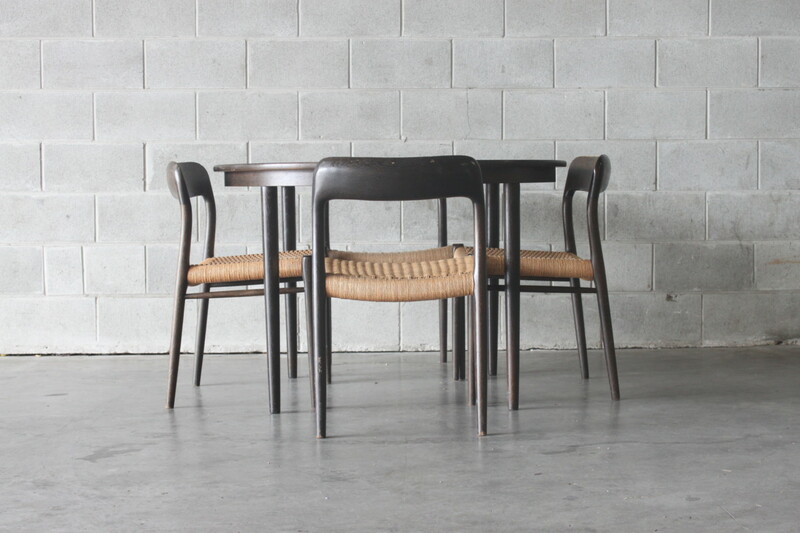 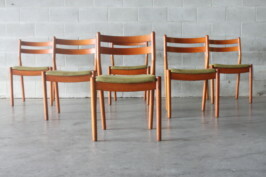 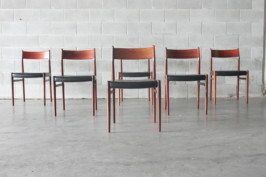 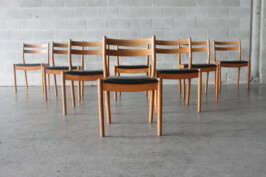 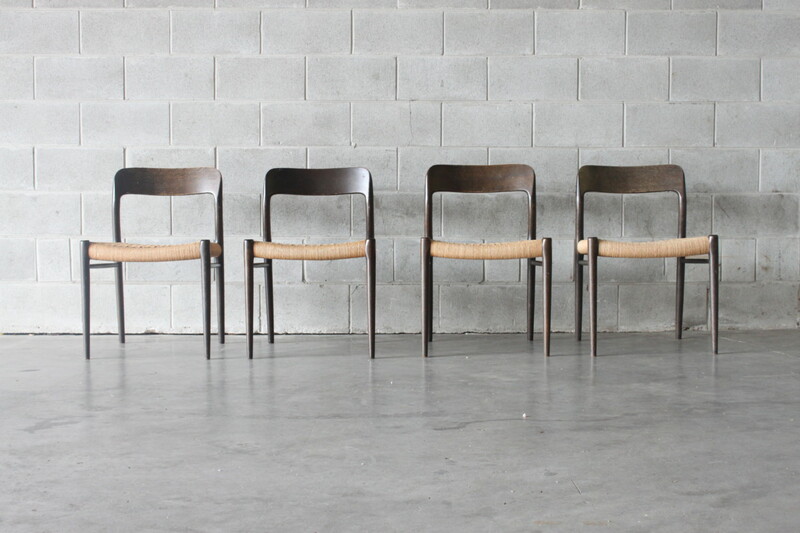 A set of four Danish mid-century dining chairs by Niels Moller for J.L. 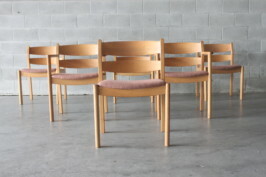 MØller. 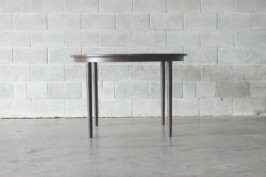 Model # 75. 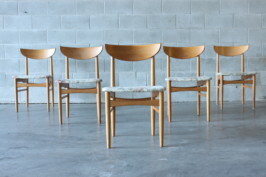 These were one of Moller’s earlier designs which proved to be very popular and are still sought after today. 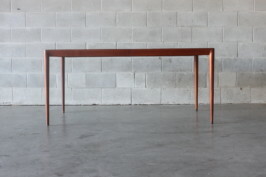 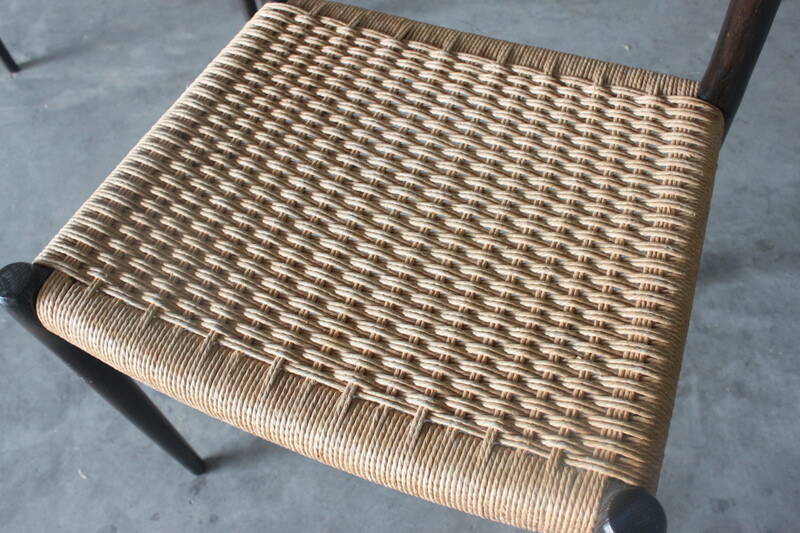 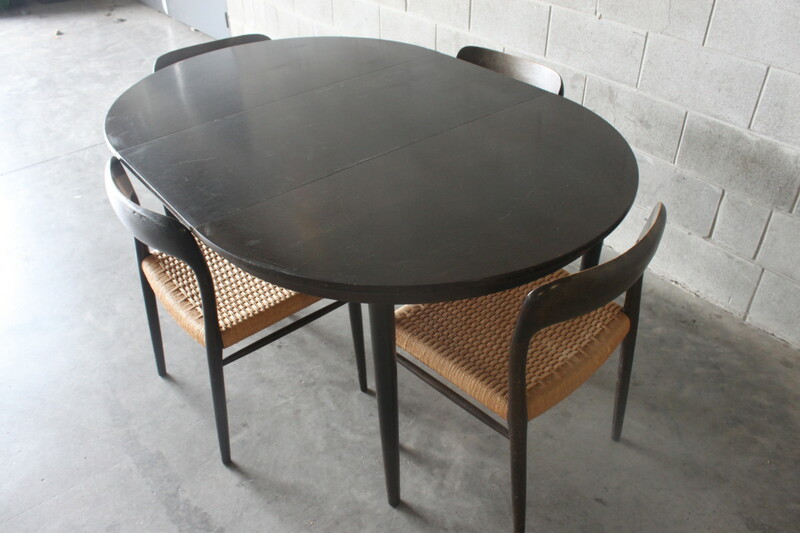 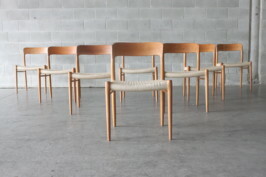 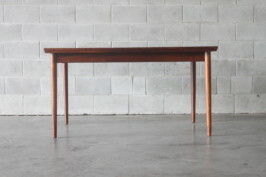 This would pair up nicely with our round extension table by Edmund Jorgensen.